APIs (Application Programming Interfaces) are the lifelines of data-driven applications. It defines how software/applications interact and communicate with each other. APIs are preferred way for implementing data-driven application, as maintaining and developing UI is not required in API implementations. Emerging technologies like IoT, Data Analytics and Machine Learning are laying foundations for the new paradigm of doing business in Health Services, Financial, Software, Defense and Automobile sectors on a great scale. These technologies leverage APIs for communication between different systems and intra-systems. 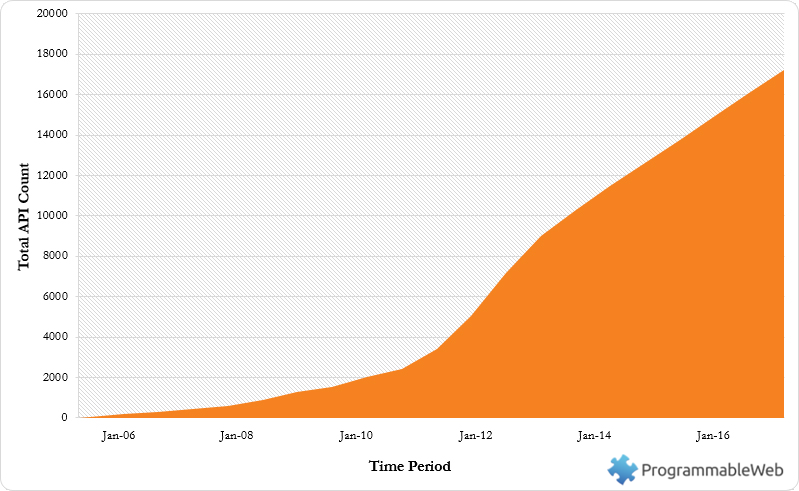 API testing can greatly help in reducing time and resources during testing. API testing can be started early in sprint cycles as compared to UI testing. APIs can be used to directly test the business/logic layer of the application without the need to wait until UI is available. API automation maintenance is cost effective in comparison to UI testing as it doesn’t get effected by the frequent changes in application’s UI. API testing is considered to be very critical for automation since APIs are the primary interface to an application’s logic. Since APIs lacks UI, API testing is performed at the message layer. 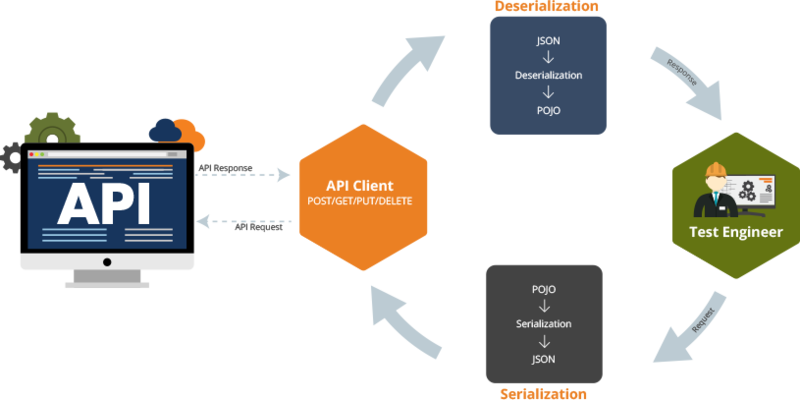 API testing commonly includes testing the request and response of the REST/SOAP web services with JSON/XML message payloads being sent over HTTP, HTTPS, JMS and MQ protocols. API testing is done directly as part of integration testing to determine if they meet expectations for functionality, performance and security. API functional testing is used to verify APIs' responses for a wide range of feasible requests, also to ensure acceptable behaviour in case of negative scenarios such as failures and unexpected inputs. 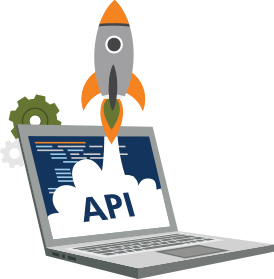 API performance testing is used to verify whether APIs are able to deliver responses within an acceptable amount of time in case of large/extreme inputs. API security testing is to detect security issues and vulnerabilities in APIs. Authentication should be tested with valid logins, invalid logins, disabled accounts etc. API automation framework can be setup using various open source technologies like: Jackson or Gson for JSON parsing, Jersey client for consuming test APIs. JSON/XML requests are generated using Serialization. Serialization is a mechanism of writing the state of an object into a byte stream. Serialization can be achieved using a parser like Jackson or Gson. JSON/XML requests are sent to API end point along header parameters and authorization (if required) with GET/POST/PUT methods using client such as Jersey or REST client. Once response is received, it can be deserialized into objects. Assertions as per excepted results are implemented to validate the response.